Boulder VSA proudly hosts the Annual Lunar New Year Show each year on campus, a $25,000 production and is a unique show not just in Boulder, but across Colorado. The show celebrates the New Year through food, storytelling, guest performances, and dance, showing importance to the community as cultural organizations at the University of Colorado at Boulder often lack representation and space on campus. Over the past several years, this show has gone from a small production catered primarily to friends and family to the biggest cultural event on campus practing year-long. There are numerous volunteer and community event opportunities that allow general body members to step out of their comfort zone includes but is not limited to family leaders, choreographing, dancing, acting, filming, participating in regional events and conferences, engaging in dialogue at our biweekly meetings, volunteering, and of course being on Eboard. Boulder VSA has a wide spectrum of opportunities throughout the year that allow for people with interests in event coordination, community building, civic engagement, and cultural competency. 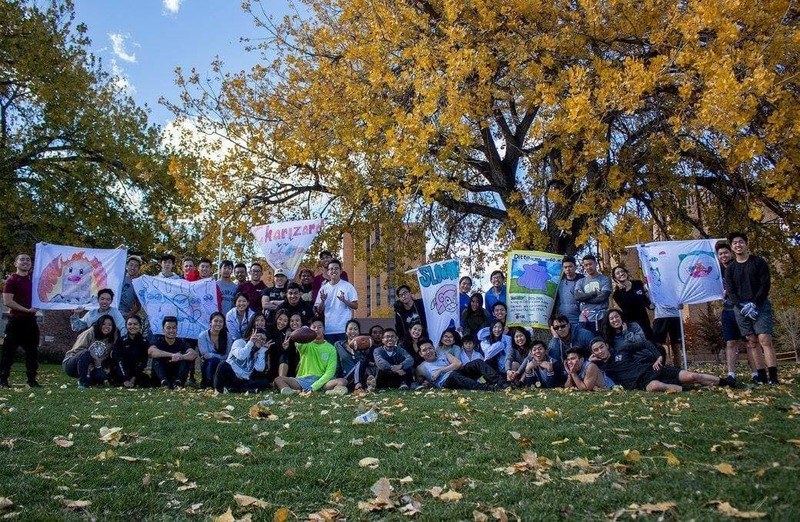 Boulder VSA seeks to build upon its motto of “family, community, culture.” With the foundation of a family system back in 2014, Boulder VSA has grown into a community that is capable of educating and engaging with its members about pressing issues on campus and within society. While social events are the core of building a community, Boulder VSA has progressed on its mission by utilizing its alumni, network, and position as a strong cultural organization on campus to address issues beyond VSA. Our organization is inclusive to all people and ideas and serves as a safe space for Southeast Asians in a predominantly white institution. We have workshops centered around voting, mental health, Vietnamese culture, issues on campus, and always allow space for people and other organizations to bring up issues and promote other events. Boulder VSA recruitment is unique in the aspect that it does not limit recruitment to the beginning of the year. Each meeting and event allows for non-active or new members to join at their own time/interest. For example, Boulder VSA understands that not everyone is looking for a social organization. That is why certain meetings allow for other topics and activities to take place (such as the mental health workshop) so that people understand that Boulder VSA is a space for everyone. Boulder VSA marketing has improved over the past years through a growing community that has a greater social media presence by dedicating money to Facebook advertisement and flyers throughout campus. The use of videos to catch new member attention and highlight the uniqueness of the community has allowed for more engagement on social media. The strength in numbers that Boulder has due to a growing community base and alumni network means that each year more and more freshmen/transfer students come to Boulder knowing about VSA already. 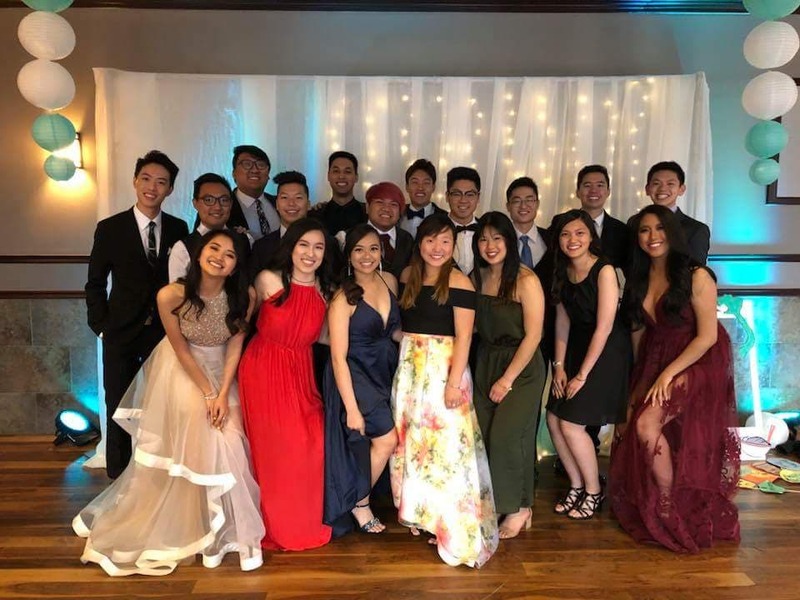 Boulder VSA often collaborates with Asian Unity (AU), Sigma Psi Zeta, Pi Delta Psi, and UCD VSA to bring together members around the Asian community at Boulder and around Colorado. Aside from general body meetings and the Lunar New Year Show, outreach to the campus community typically involves collaborating and supporting other events by tabling, performing, or attending general body meetings. Recently joining Student of Color Alliance that brings together leaders from various organizations to protest campus injustices and discuss ways to bring more representation on campus. The use of resources is primarily dedicated to recruitment, general body meetings, the Lunar New Year Show, attending conferences, and retreat. Officer training and recruitment is first centered around words of affirmation and encouragement. Boulder VSA has a unique nomination meeting that allows members to provide words of affirmation and highlight other members. It believes that encouragement from peer allows people to step up when otherwise they would not. It strays away from “feeder” roles such as interns, family leaders, and prior leadership experience that limit people who are quieter or join the community later. Transitional meetings occur throughout the summer with a archive of past VSA Eboard drives including Eboard retreat and emphasis on servant leadership and understanding the history of VSA over charisma and individual goals. Boulder VSA demonstrated tremendous growth this year by capitalizing on the strength of the community. As mentioned earlier, Boulder VSA first implemented the family program in 2014 and then gave a Lightning Talk at UNAVSA-12 about the family program. This idea stemmed from UNAVSA Conference and was utilized to build a strong community. Previous to this implementation, Boulder VSA was a relatively small organization that lacked numbers, ability to mobilize and talk about other issues, and stand out on campus. Over the past 4 years, the Boulder VSA alumni has grown enough that it had its very first alumni network seminar. At UNAVSA-13, SWUVSA indicted that it wanted to utilize alumni more and that there was a lack of outreach. The rotational small group discussion format that Boulder VSA used was then utilized for an alumni workshop at Apex-3. 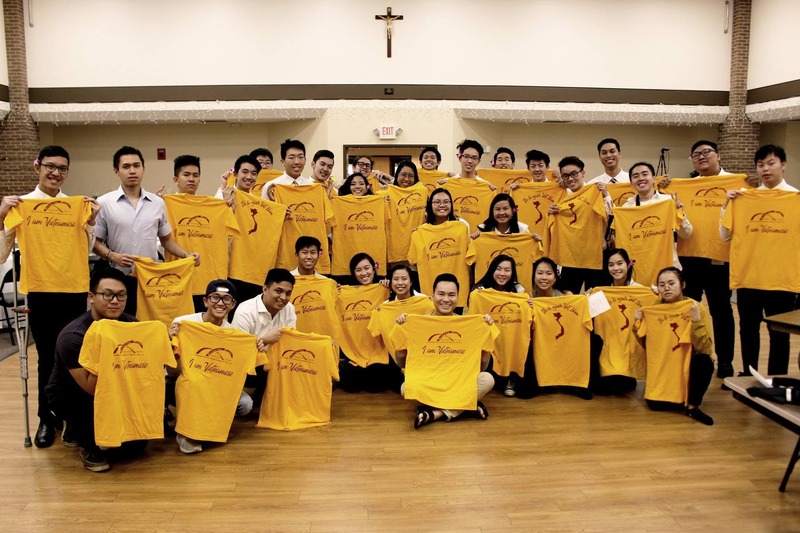 Over the past year, Boulder VSA has also improved its relationship with the Vietnamese Catholic Youth Group. In previous years, the relationship between Boulder VSA members and the Youth Group was not strong due to previous drama that transcended to younger members. However, over the past two years, Boulder VSA has gained members from the Church community that want to bridge the two community. This is a huge step for Boulder VSA because due to the isolated nature of Boulder, Boulder VSA is not well connected to the Denver Vietnamese community. The president for the 2018-2019 is a member of both communities and will continue building on this relationship. Boulder VSA also was able to host its very first mental health workshop and civic engagement workshop. While these are issues that were not traditionally hosted, it realized that in order to progress its mission, it needed to expand the topics addressed at general body meetings. While “spicy ramen challenge” meetings can be entertaining, the community is strong enough to address real world issues as well. As the biggest cultural organization on campus, Boulder VSA holds a responsibility to be at the forefront of engaging with its members and outreaching to other communities and organizations. That first step was taken during the 2017-2018 school year by having “meetings with a purpose” that extend beyond social gatherings and general announcements. This was also heavily in response to members who wanted to have workshops that addressed these topics. This year Boulder VSA also expanded its family leader positions from 7 to 12 to allow for more leadership opportunities and points of contact/outreach. Overall, Boulder VSA implemented many changes this year based on feedback from past conferences, alumni, and general members. This ultimately was important for not just the growth of Boulder VSA, but growth in a direction that is based on the feedback of members.